Just below the star-studded Hollywood Hills, West Hollywood’s mile-and-a-half stretch of Sunset Boulevard has long been the epicenter of a unique mix of sleaze and glam. It’s nearly impossible to miss the building-sized billboards, kitsch—Mel’s, Pink Dot, Carney’s, Saddle Ranch—and legendary clubs—Whiskey A Go-Go, the Roxy, the Viper Room, House of Blues—that line the famous street. Though the music scene has mostly fled east, you’ll still find industry types mingling in Sunset Plaza’s high-end restaurants and boutiques. 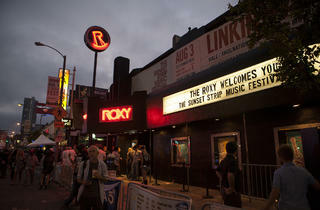 Walking up and down the Sunset Strip, you can feel the history of it. 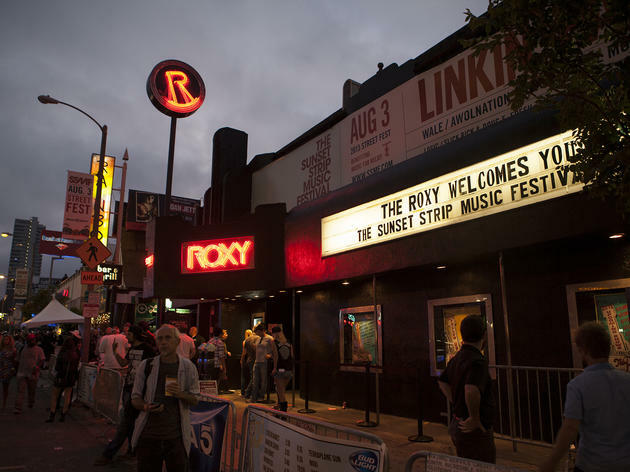 Sure, there are some spots that are so modern that you forget about the strip's rock 'n' roll roots, but those mainstays are still there, at least some of them, the Roxy, Rainbow Room etc. You can go to the Sunset Strip a million times and always fine someplace cool to explore.